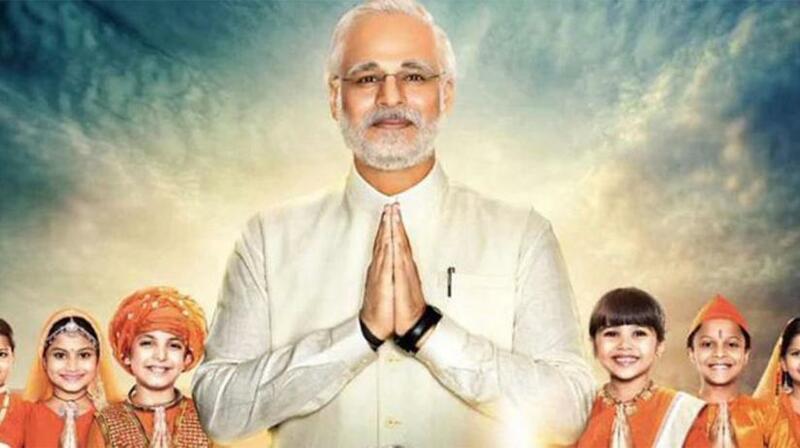 The Supreme Court of India on Monday (Apr 15) asked the Election Commission of the country to first watch 'PM Narendra Modi', a biopic on incumbent Indian Prime Minister, and then gives its report in a sealed cover by the weekend. The Hindu Business Online reports that, a bench of Chief Justice Ranjan Gogoi, and Justices Deepak Gupta and Sanjiv Khanna, put the writ petition filed by film producer, Sandeep Vinod Kumar Singh, for consideration on April 22. Senior advocate Mukul Rohatgi, appearing for the film producers who challenged the EC’s ban on release, said the poll panel banned it just by watching the promo and did not watch the full movie. The poll panel had banned the screening of the biopic during the current poll period, saying any such film that subserves the purpose of any political entity or individual should not be displayed in the electronic media.